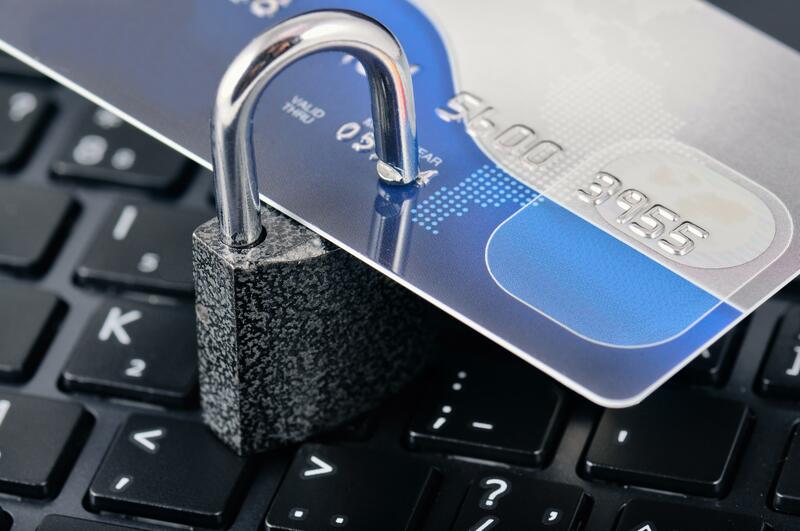 Review your credit report carefully, major discrepancies may be a sign of identity theft. 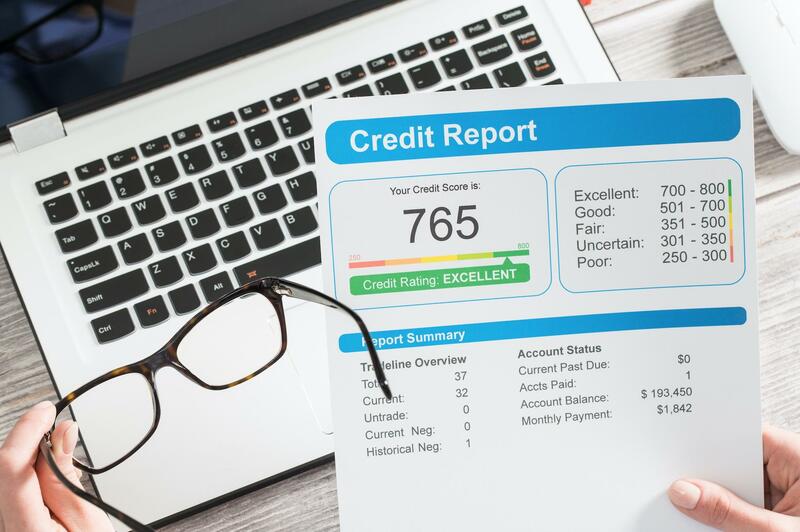 If you see credit associated with companies you don’t recognize, accounts that you didn’t open or credit inquiries that you did not initiate, report it to the credit reporting bureau and local law enforcement. Being your own boss can offer tremendous emotional and financial rewards along with greater control and freedom. However, starting a business is risky and requires long hours and a lot of hard work. Improving your ability to increase earnings can have a dramatic impact on your financial security and deserves as much focus as managing your portfolio. 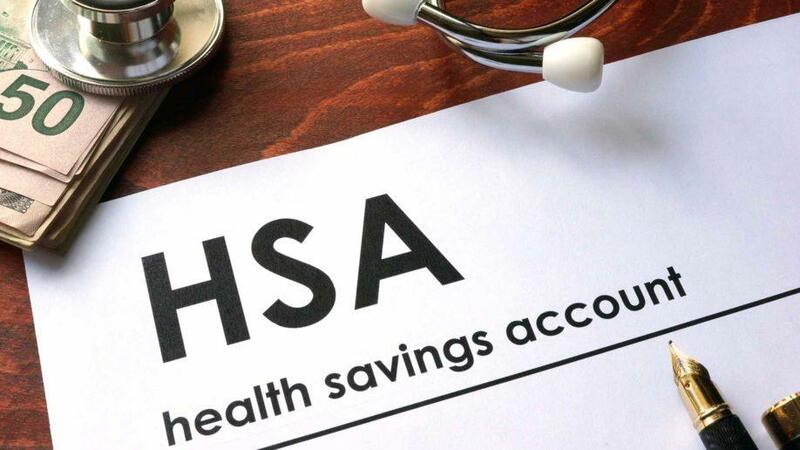 To qualify for an HSA you must have a high deductible health insurance plan (HDHP) and you cannot have other health coverage. Goals provide the foundation for the motivation and inspiration to move you forward toward the life you want to lead.